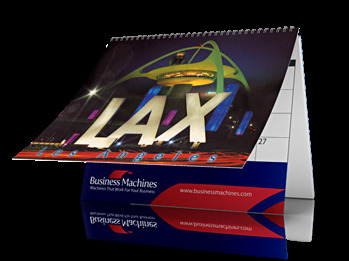 Desk tent calendars are great to give out as holiday gifts to your clients. 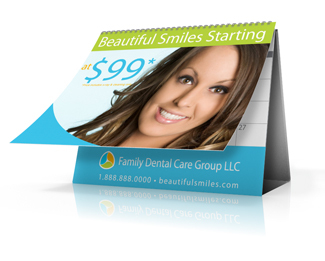 Or you can use them as great giveaways at conventions and trade-shows. 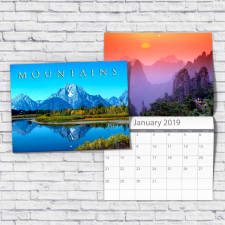 Use each month to promote a new product. 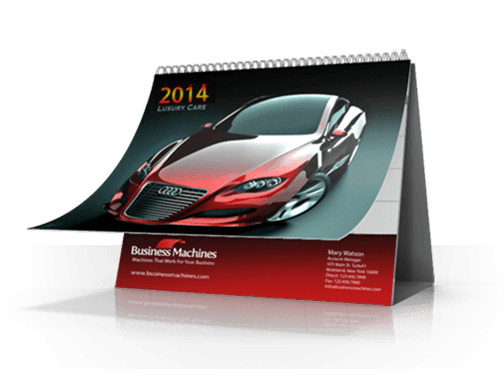 Month after month your clients will look at your wonderful calendars and can't help but be reminded of your company.